10mm Wargaming: Spitfyre: Orc HurriKane Fighter Funded! Second Stretch Goal down! 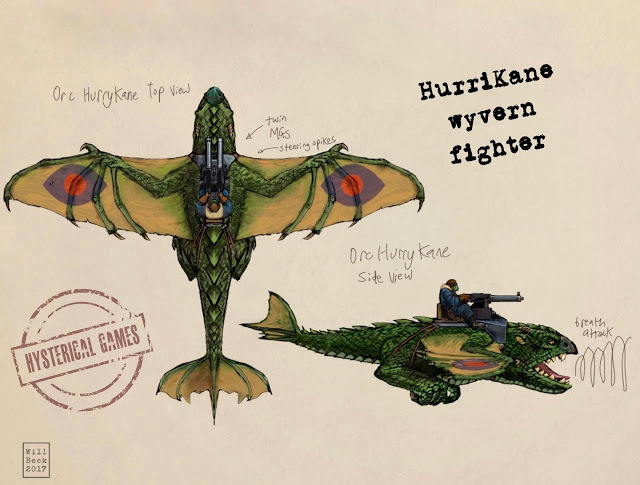 All Pilot backers in the Spitfyre Kickstarter will now get a FREE Orc HurriKane wyvern fighter and the rules expanded to include it!